Special Opportunities for Exponential Attendees! 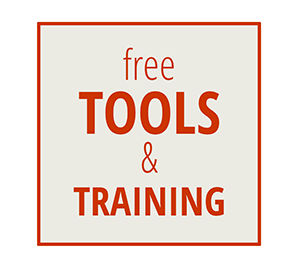 Free live training from Intentional Impact! 6 SECRET KEYS you can use to Immediately unlock GROWTH! 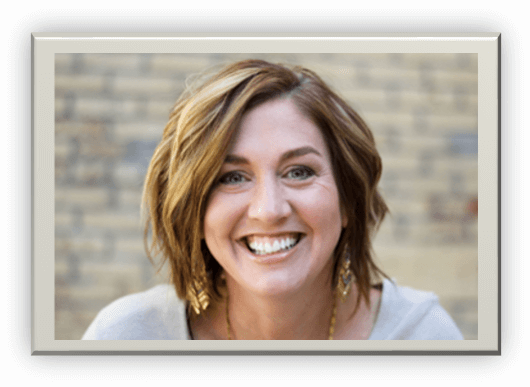 Join Intentional Impact for this resource-rich webinar on how subtle shifts in your culture can propel your growth! If you’re feeling overwhelmed and spending too much energy on meetings, putting out fires, replacing volunteers, or asking for more help—you will leave this webinar with action steps and tools to take control and initiate growth! 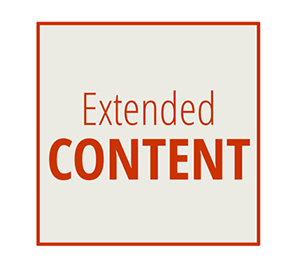 Exponential Attendees, Grab Your FREE Extended Content Today! Brian Zehr of Intentional Impact has packaged some free Extended Content you can use with your teams! If you found value in Brian’s Exponential Workshop, or missed it, this free resource will help you shift your culture toward exponential growth! Where Do We Send Your Bonus Extended Content? We are experts in TRAINING and COACHING leaders. We are dedicated to helping you CONFIDENTLY know what to do and how to do it. We have a wide variety of skills training and coaching options to help you and your team lead with confidence. Contact us to learn more about how we can help refine your strategy and plans to implement your vision – with clarity in the actions that will move your church forward with renewed energy and growth.